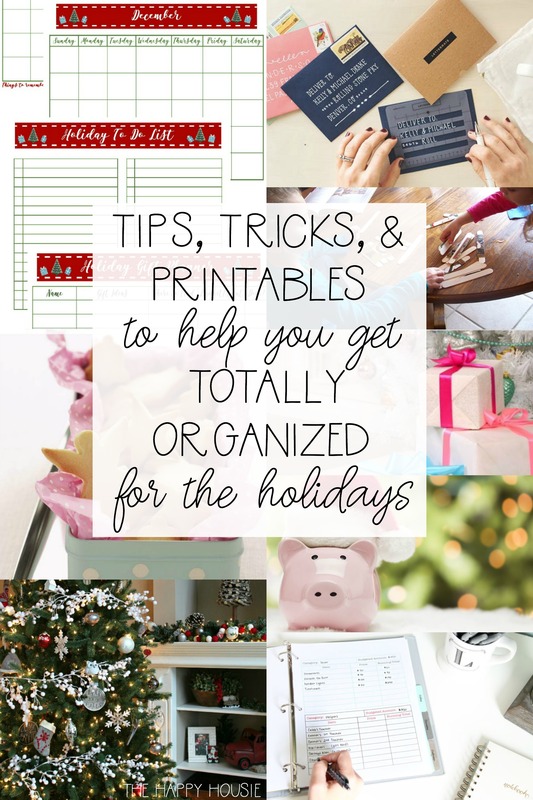 Today I’m sharing some awesome posts full of tips, tricks, and printables to help you get totally organized for the holiday season this year. I am honestly having a hard time believing that it’s a week into November here people. 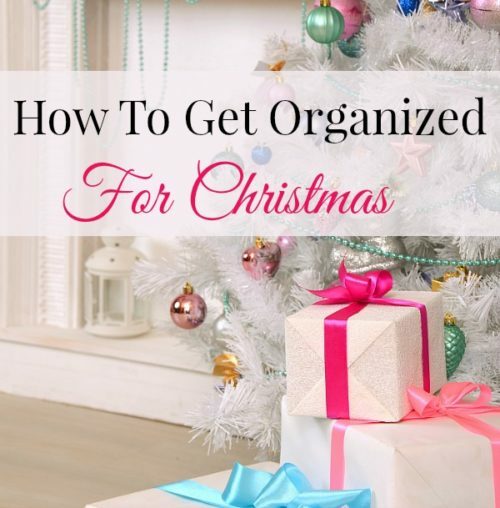 The holidays are just around the corner and I have not thought about them or about getting myself organized for the season for even one second. 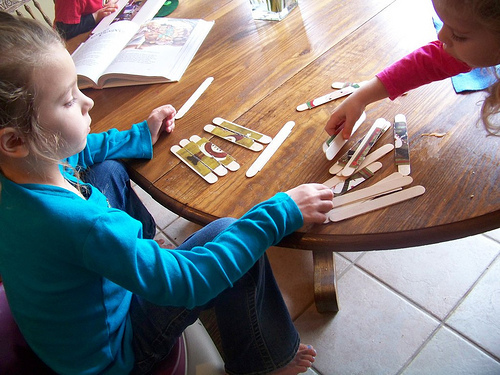 This year we don’t finish school until December 21st, which leaves only 3 days before Christmas. And the last thing I want to do is spend those three days running around like a turkey with my head cut off trying to get all the things done! So, I’m starting to think ahead; to plan ahead; and to prepare. 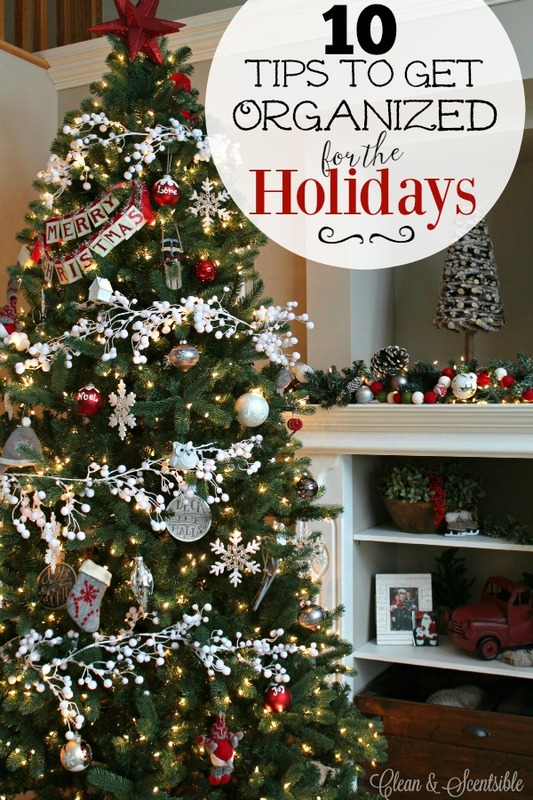 A couple of years back I wrote a post on how to get organized for the holidays ahead of time. 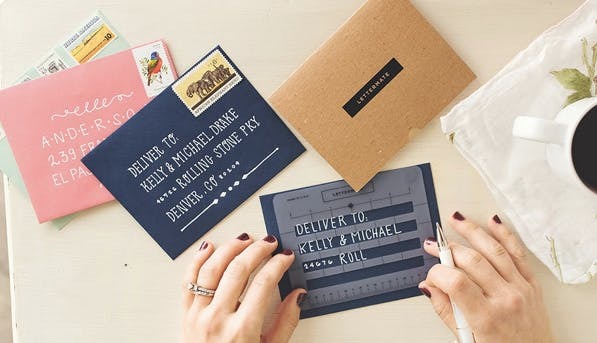 If you’re a current email subscriber, you already have access to my free printable holiday planners. 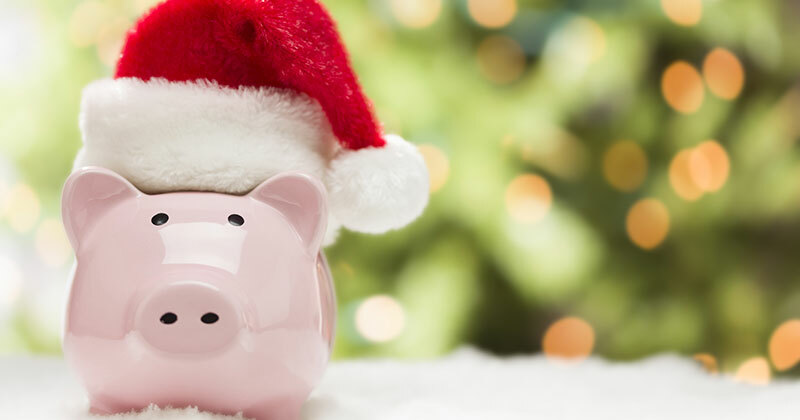 I’m using them this year to start to set out my tasks and goals way ahead of time, so that come mid-December I can just try to relax and enjoy the extra festivities full of family, friends, and, well, festive fun. 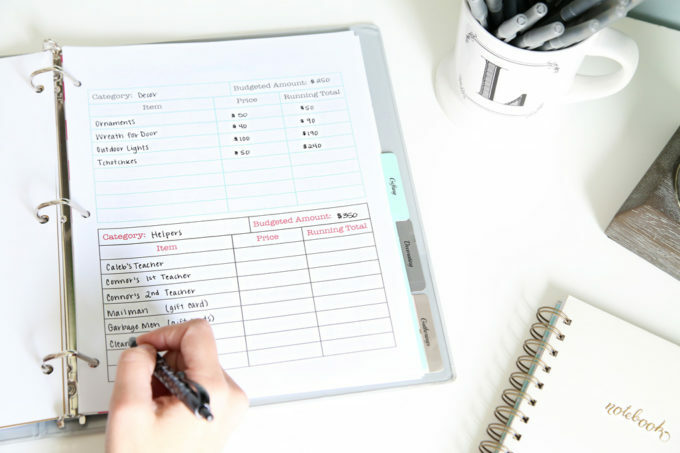 Head over here to read more about my tips for getting organized ahead of time for the holiday season (and to learn how to download your own copy of these free printable holiday planners)…. 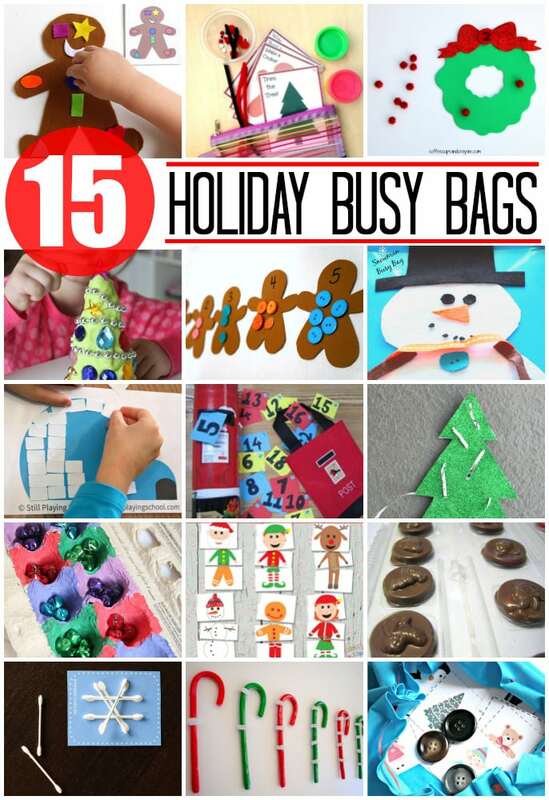 And this great post has not ten, but 28 ideas of things to organize pre-holiday time…. 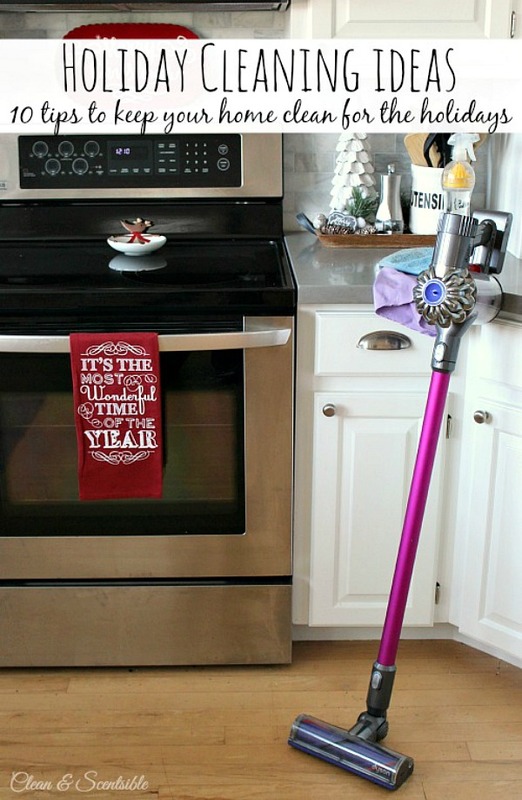 What do we all do too much of over the holidays? Eating! 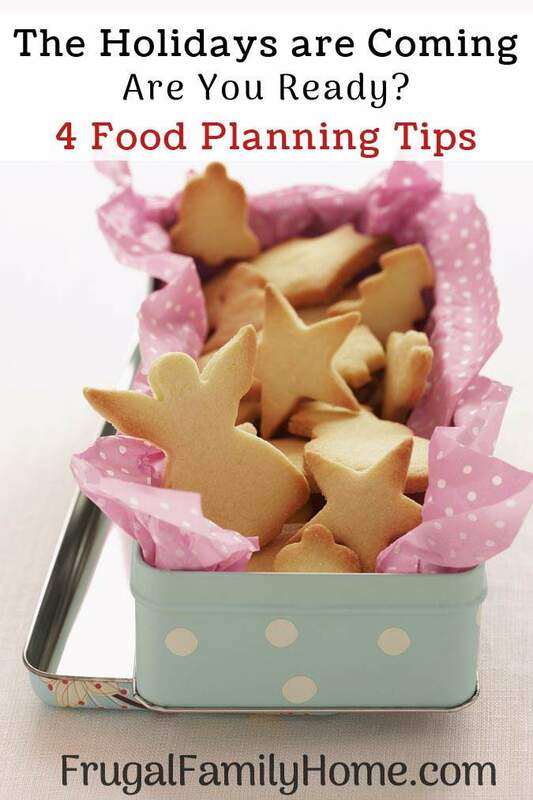 These four food planning tips are great…. Whew. So many ideas! But I find a bit of preparation and getting myself into the right mindset helps me tremendously as I approach a busy season of the year. 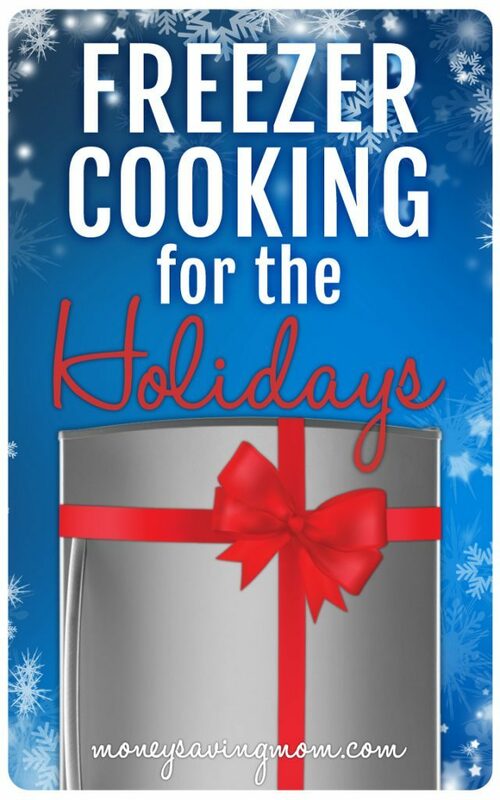 I hope you found some great ideas to make this your most organized (and enjoyable) holiday season yet! Find something you want to remember? Then PIN it! Hi, I do not know how to get to print things. I confirmed email and followed back to your site, but still, just can’t find where to print. 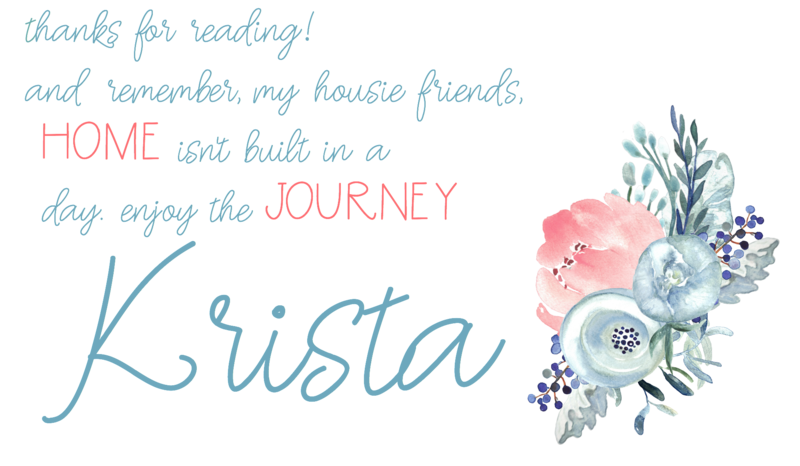 YAssssss thank you so much for this!